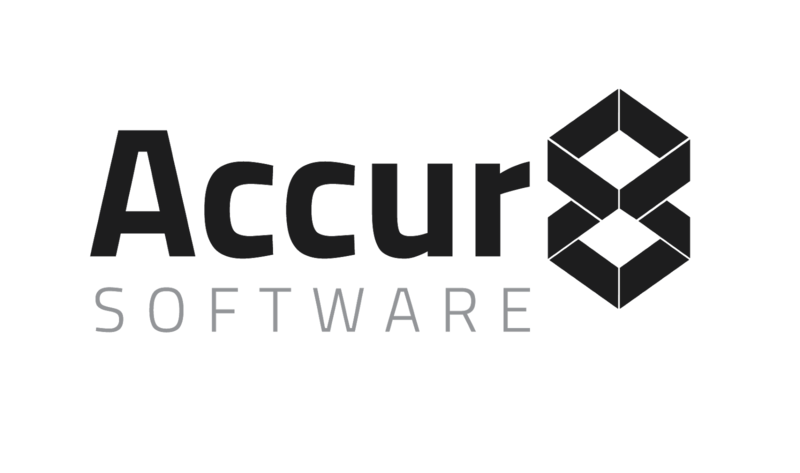 The Accur8 DWaaS is a turnkey solution to create or migrate a company’s data warehouse in the cloud. Working with our customer’s IT team Accur8 reviews the objectives for the data warehouse, existing applications, performance requirements and data models. We then recommend the optimal open source database for the requirements and then build out the data warehouse, from data discovery to modeling to cleansing. 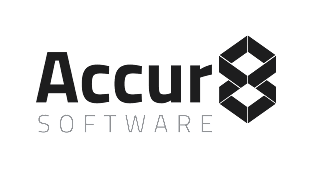 Using our Accur8 Integration Engine™, we integrate data from your selected data sources and applications to provision the data warehouse. Row or table level integration can be performed on a scheduled, triggered or real time basis. As an integral part of our data warehouse service we also provide our easy to use reporting and analytics system, or we can connect it with existing reporting tools if required.